One of the most renowned Malaysian brands today would be Secret Recipe, a chain of cafes which are known not only for its award winning dishes but also as a well-preferred cake house which is already synonymous with celebrations and birthdays among Malaysians. Today, it is very common to see people carrying the maroon coloured cake boxes with the signature white text of ‘Secret Recipe’ embossed across it. 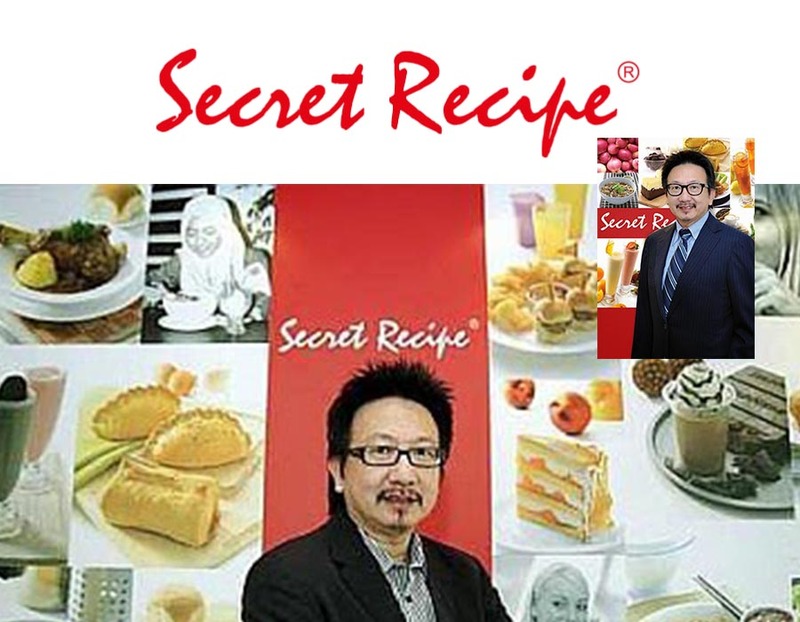 The ‘secret’ behind the success of this chain is Datuk Steven Sim, who is the founder, Chief Executive Officer and Managing Director of Secret Recipe Cakes and Café Sdn Bhd where he is known for being one of the most successful marketers in Malaysia. In fact, since starting the brand more than 10 years ago, Sim has been building a brand more than a café. He started the business with 3 of his nephews who were bakers and kept strong about his concept of building a global brand eventually. He said that the name Secret Recipe was envisioned and came to him through a dream and then the first SS2 outlet was established. Sim was very much focused on building the brand even when it started in 1997 and today, he has created one of the most recognized Malaysian brands around. He wanted to build a brand which would be relevant and different for Malaysians and today, his success has put him among some of the most successful Malaysians where he is involved in talks and seminars around the region. From there, he would grow the brand from strength to strength where it now has more than 200 outlets of which 50 are in other countries, employing almost 4,000 employees and Sim is planning to reach 200 branches in Malaysia. Today, Secret Recipe has presence in countries like The Philippines, Pakistan, Brunei, China, Thailand and Singapore.